For too long now, groups that are too small to hire a large coach have been unable to travel in complete luxury. Unicorn Travel, however, puts this to an end. 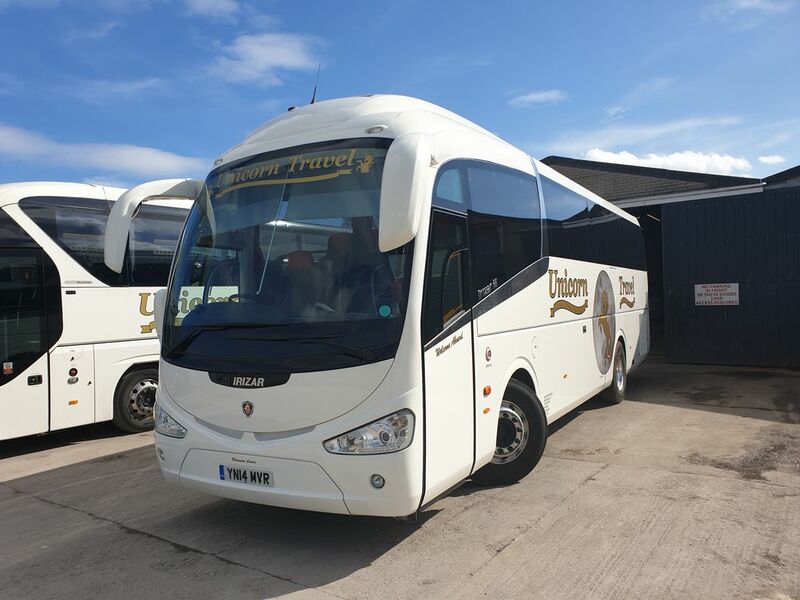 Based in Wrexham, our mini-coach hire allows groups of limited numbers to enjoy the full executive travel experience. 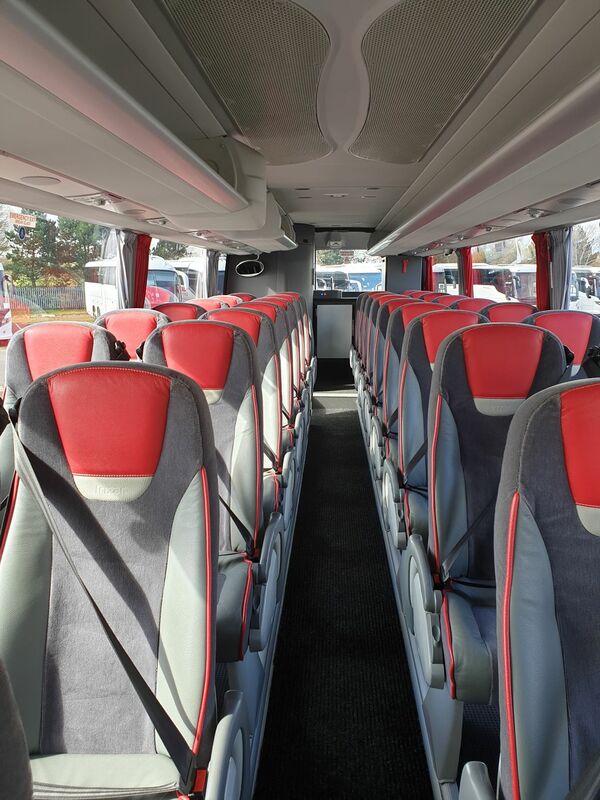 Operated by knowledgeable drivers, and containing first-class facilities, our mini-coaches seat up to 32 people. We are able to accept advance bookings as well as short-notice hires, so do not hesitate to contact our team and book your trip. CONTACT us now, in Wrexham, to choose our mini-coach hire when you require executive travel.